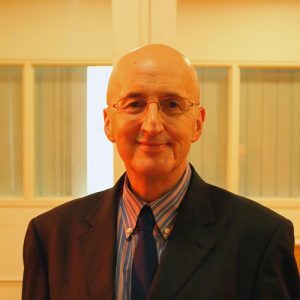 Dr. Michael Cavanagh is both a Coach and Clinical Psychologist. He holds a BA (Hons – 1st class) in Psychology from the University of Sydney, and a PhD and Masters of Clinical Psychology from Macquarie University. His doctoral research explored the impact of cognitive and behavioral patterns on health-related anxiety. 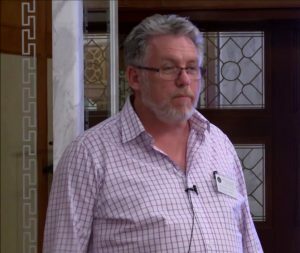 Michael is currently the Deputy Director of the Coaching Psychology Unit at the University of Sydney, where he and his colleague, Anthony Grant, have developed the world’s first degree programme in coaching. The Coaching Psychology Unit is considered to be a world leader in coaching psychology, and students regularly travel from Europe, the US, Asia, and the Middle East to attend their degree courses and shorter professional development workshops. Dr. Cavanagh was also a key instigator of the Global Convention on Coaching – a forum created for bringing together a range of coaching bodies internationally to discuss the future of coaching and coach education. Dr. Daniel David is the director of the International Institute for the Advanced Studies of Psychotherapy and Applied Mental Health and current present of College of Romanian Psychologists, Cluj Napoca. He is also an adjunct professor at Mount Sinai School of Medicine and Director of Research at the Albert Ellis Institute. Dr. Daniel David is an expert in evidence-based assessment and psychological interventions – including virtual reality assessment/therapy and robotherapy – cognitive science, cognitive-behavioral interventions, clinical trials research. He is certified as supervisor in cognitive-behavioral interventions by: (1) the Academy of Cognitive Therapy, USA and (2) the Albert Ellis Institute, USA. 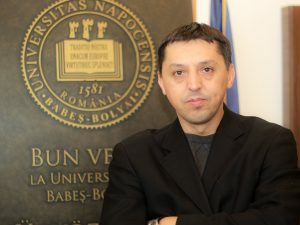 He edited and published the first Romanian book/manual on cognitive-behavioral coaching, together with other Romanian and foreign experts in the field. He is the most cited Romanian author in the international literature for his scientific contributions, according to Thomson Web of Science. Dr. DiMattia is currently Professor Emeritus of Counseling and Human Resources at the University of Bridgeport and a Human Relations Consultant. He was previously Executive Director and Senior Staff Supervisor at the Albert Ellis Institute, vice-president of Human Resources for the Fireman Group in New York. 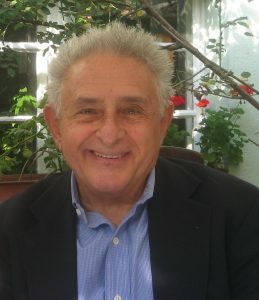 Dr. DiMattia has authored books, written numerous journal articles, and conducted numerous workshops and seminars in life coaching and corporate coaching, based on the cognitive-behavior theory. He has written the first book on cognitive-behavioral coaching, from the perspective of Rational Emotive Behavior theory, Rational Effectiveness Training: Increasing Personal Productivity at Work. 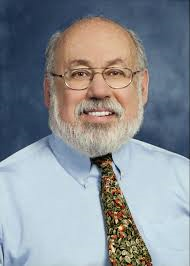 He is a member of the American Psychological Association and has presented papers, lectures, and workshops in Australia, the United States, and Europe. Dr. Windy Dryden is one of the leading practitioners and trainers in the UK in the Cognitive Behaviour Therapy (CBT) tradition of psychotherapy. He is best known for his work in Rational-Emotive Cognitive Behaviour Therapy (RECBT), a leading CBT approach. He has been working in the field of counseling and psychotherapy since 1975 and was one of the first people in Britain to be trained in CBT. He has published over 185 books and has trained therapists all over the world, in as diverse places as the UK, the USA, South Africa, Turkey, and Israel. He is currently Professor of Psychotherapeutic Studies at Goldsmiths, University of London and has written the first books on Rational Emotive Behavioral Coaching. Dr. Freeman has developed a model of Prescriptive Executive Coaching as a cognitive-behavioral, practical, competency-based, and action oriented approach for helping leaders at every level of management to have greater success and a more positive impact on their work, on those with whom they work, and on their personal lives. Dr. Freeman has served in professional organizations as the president of the Association for Behavior and Cognitive Therapies, president of the International Association for Cognitive Psychotherapy, and vice-president of the American Board of Behavioral Psychology. In addition to more than 100 book chapters, reviews and journal articles, Dr. Freeman has published more than 63 professional books. Some of the most popular books in the field are (1) Woulda, Coulda, Shoulda: Overcoming Mistakes and Missed Opportunities and (2) The Ten Dumbest Mistakes Smart People Make, and How to Overcome Them. Dr. Freeman has been a visiting professor at Universities of Umea and Gothenburg (Sweden), the University of Catania (Italy), Babes-Bolyai University (Romania), the Shanghai Second Medical University (China), and the Warsaw Medical University (Poland). He has lectured in 45 countries over the past 25 years. He also serves on the editorial boards of several national and international journals.